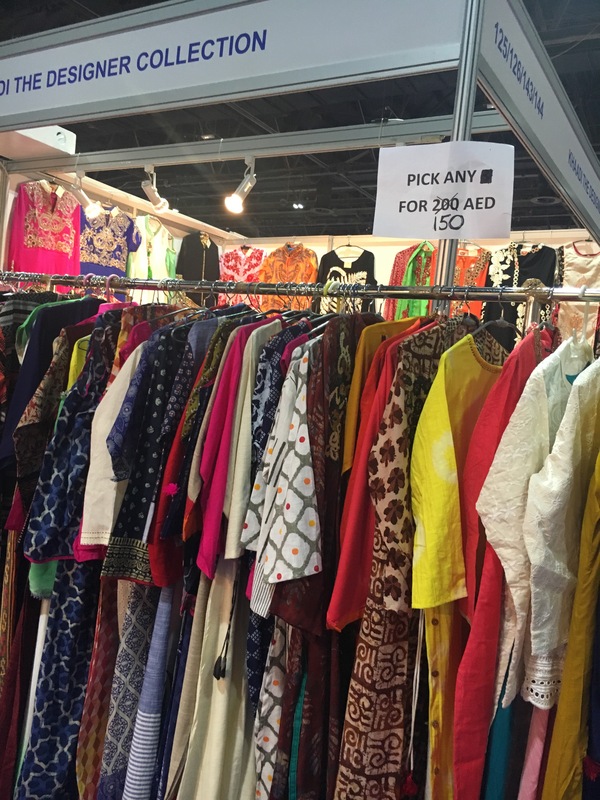 Enjoy the ultimate Ramadan shopping experience at @ramadannightmarket in Dubai world trade Centre . 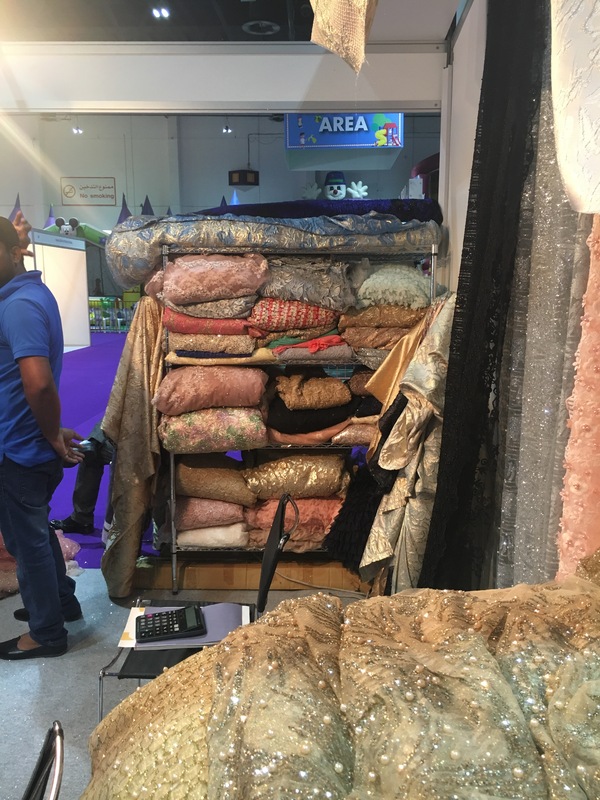 So yesterday I had an Iftar in @dwtc_duabj and while walking way back to car parking I saw this @ramadannightmarket hoarding and what I did was literally walked through it to car park exit …. 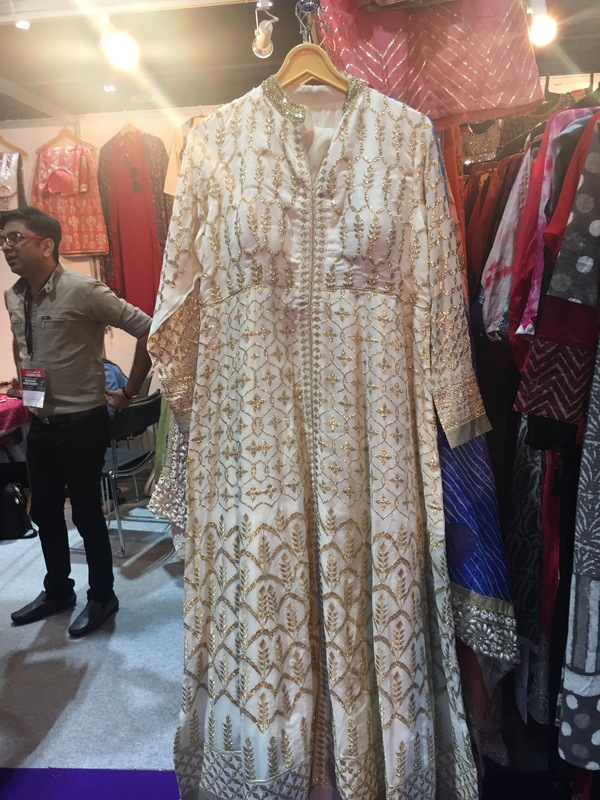 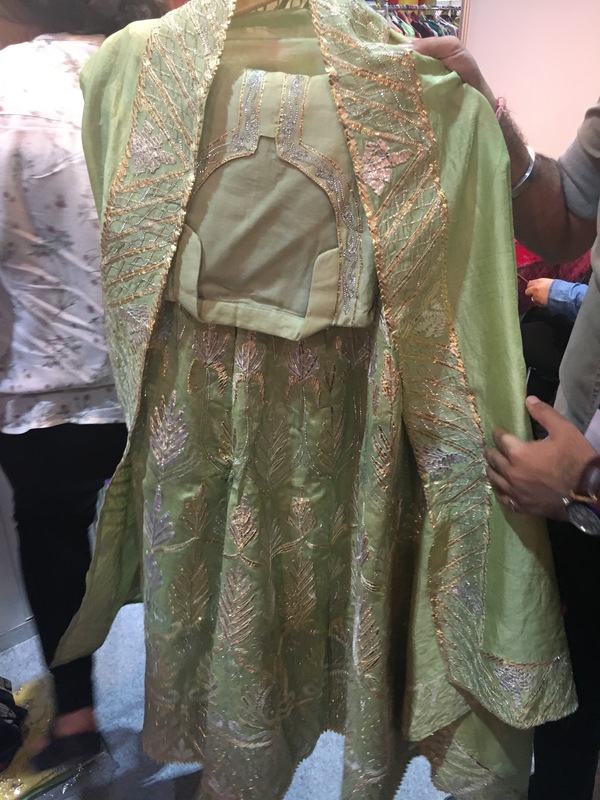 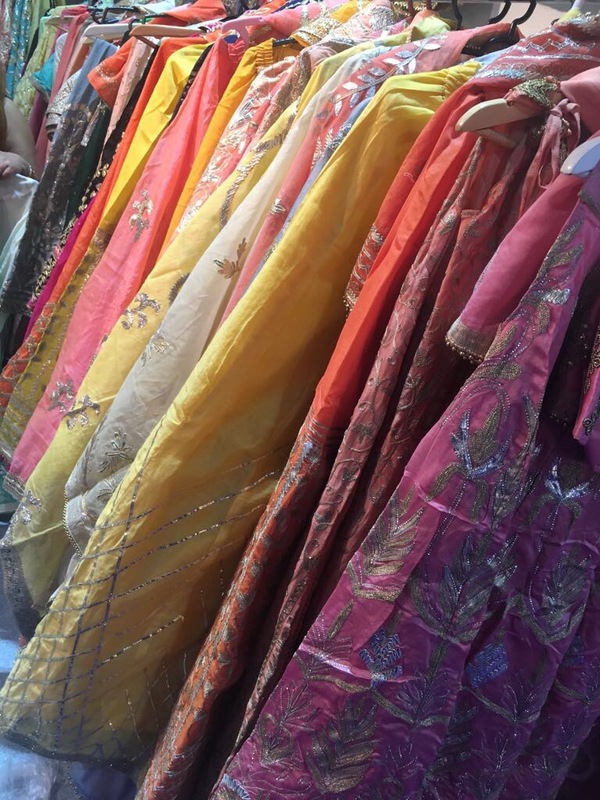 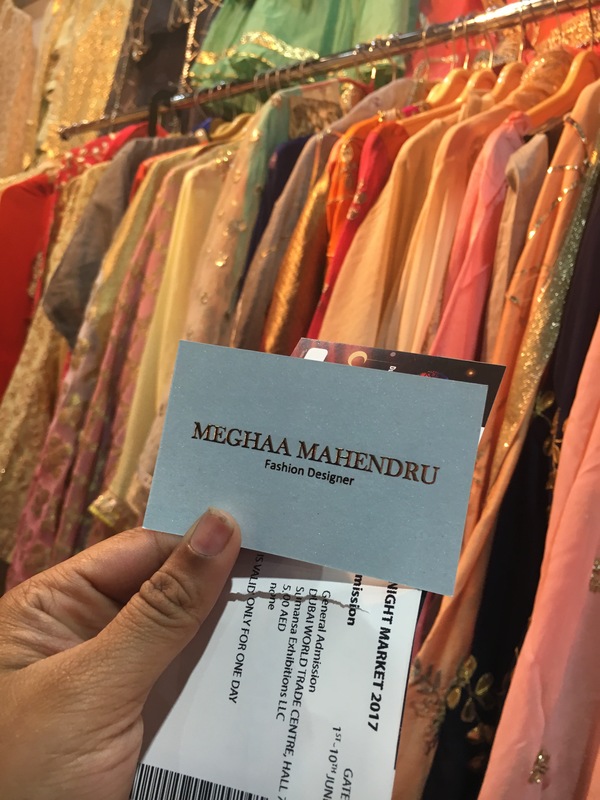 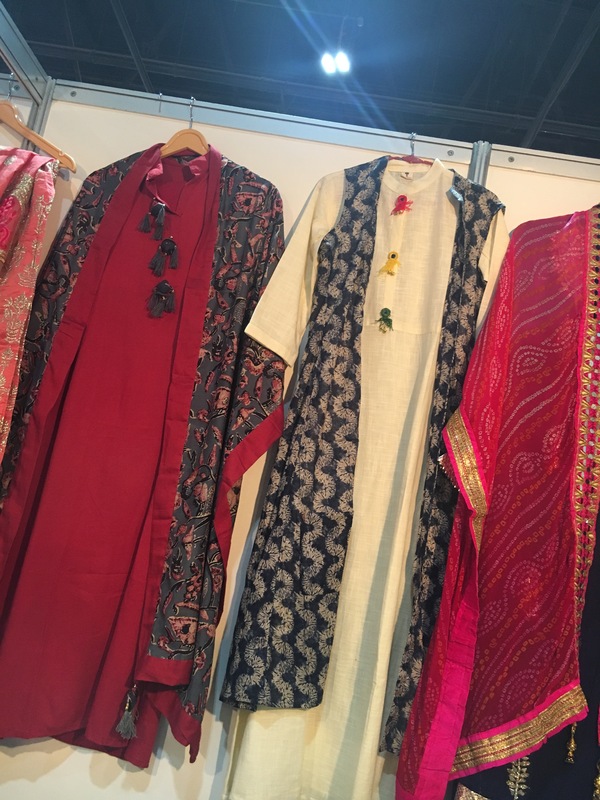 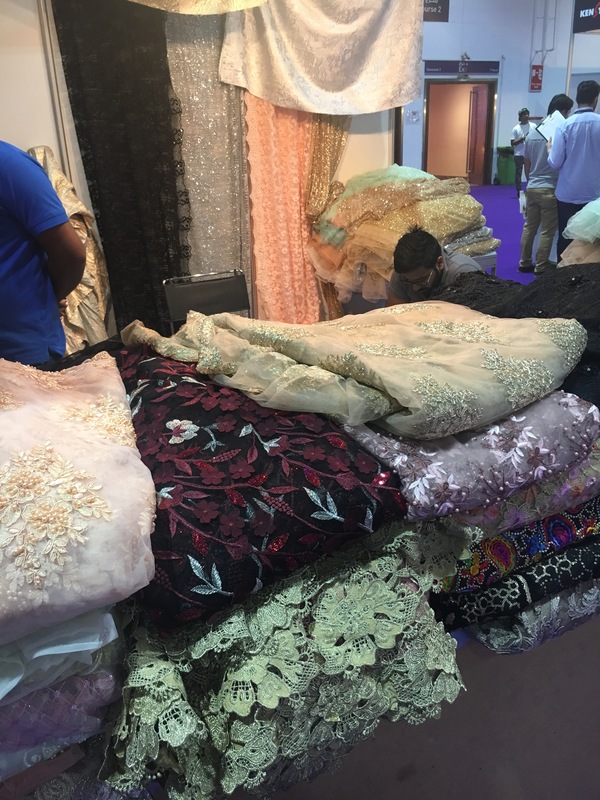 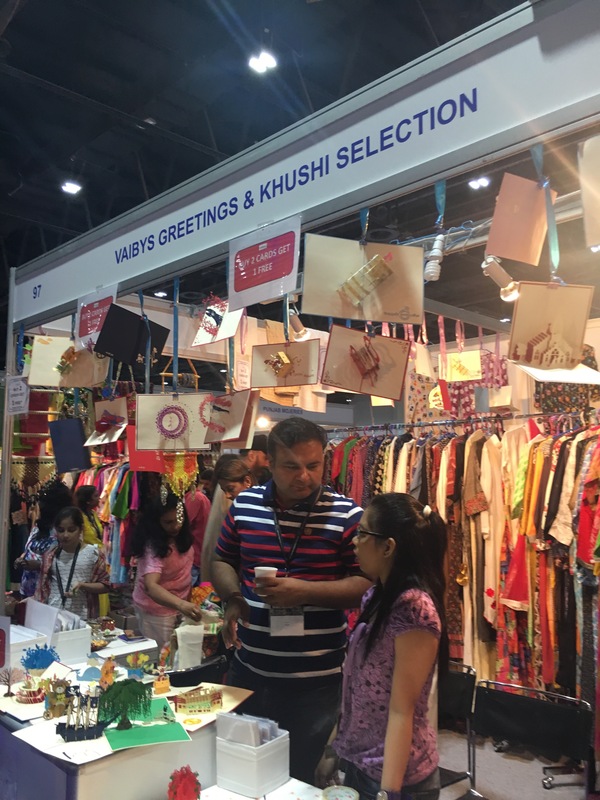 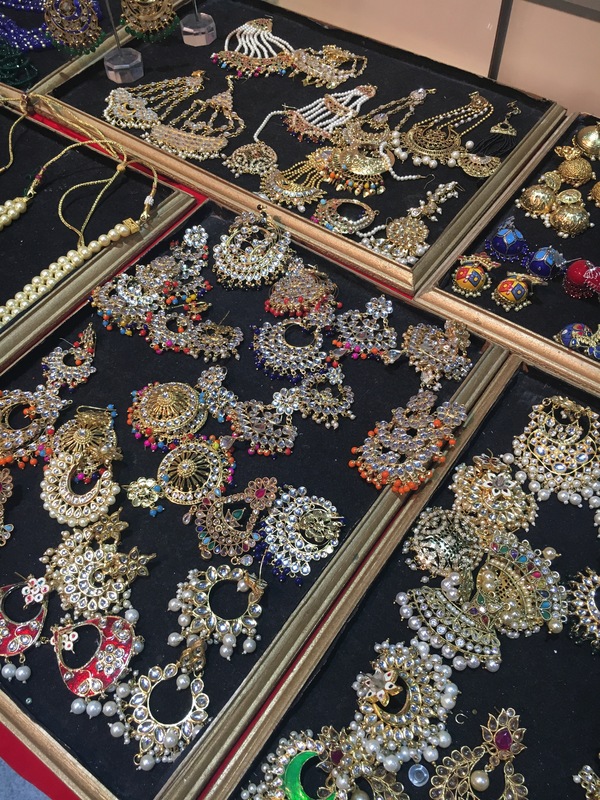 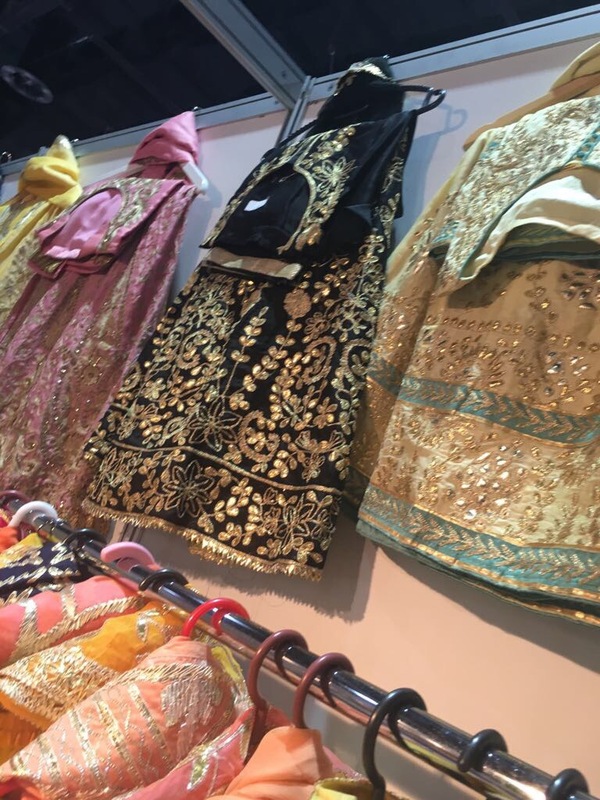 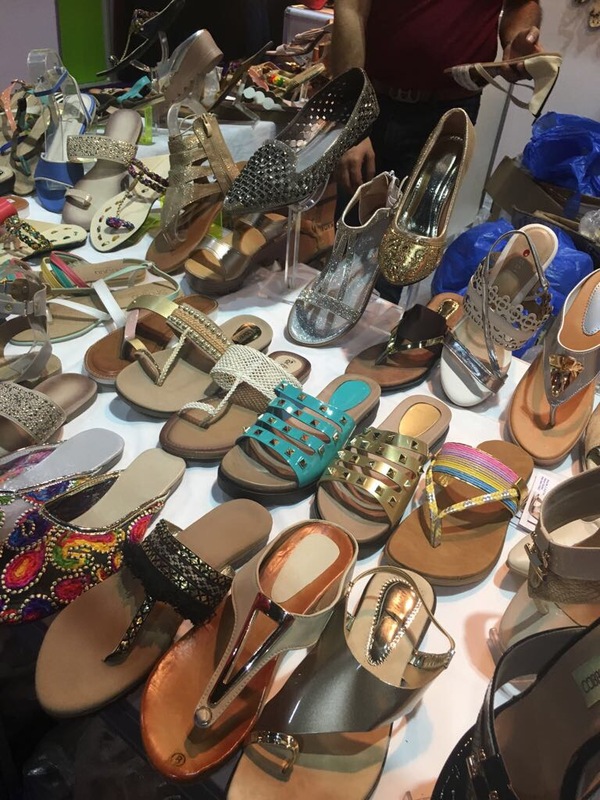 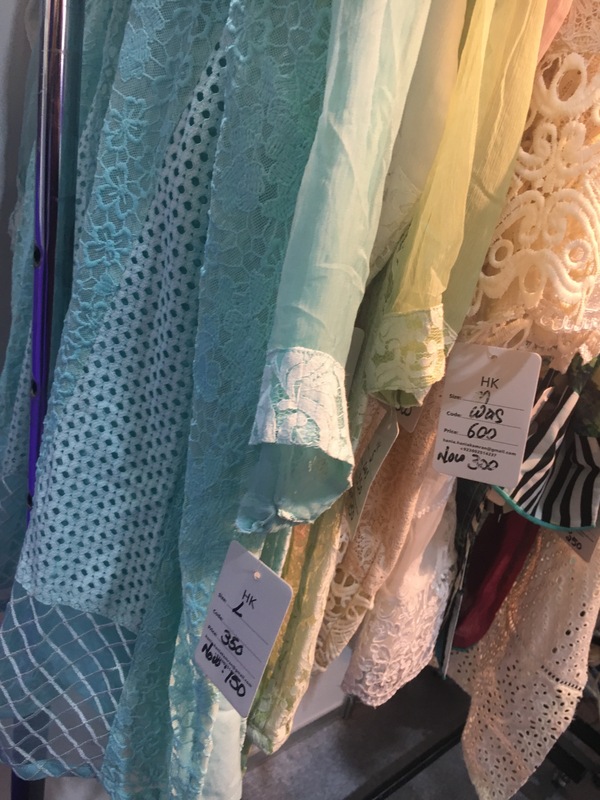 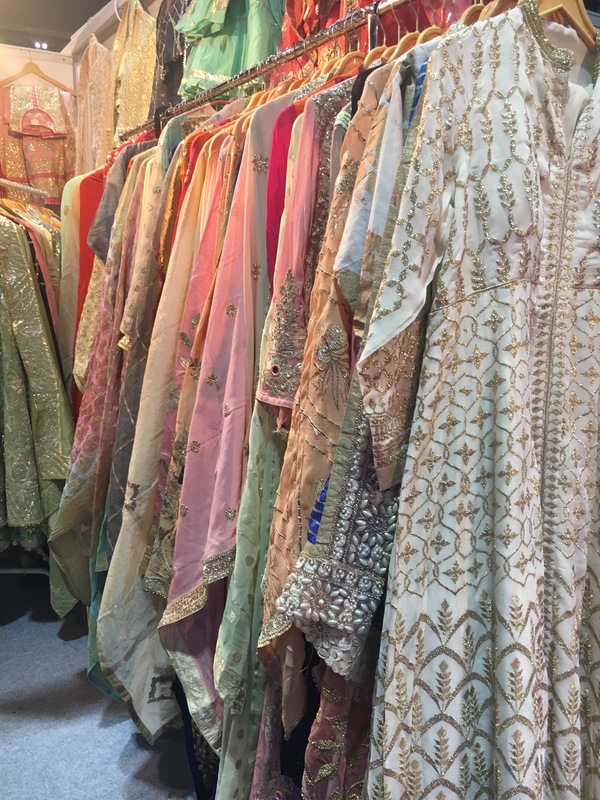 so I just got around a 5 -8 min sneak peak only …..
Exhibitors from India have come with amazing Indian stuff like jewelry , dress materials, stole , sandals etc Truley Indian vibe . 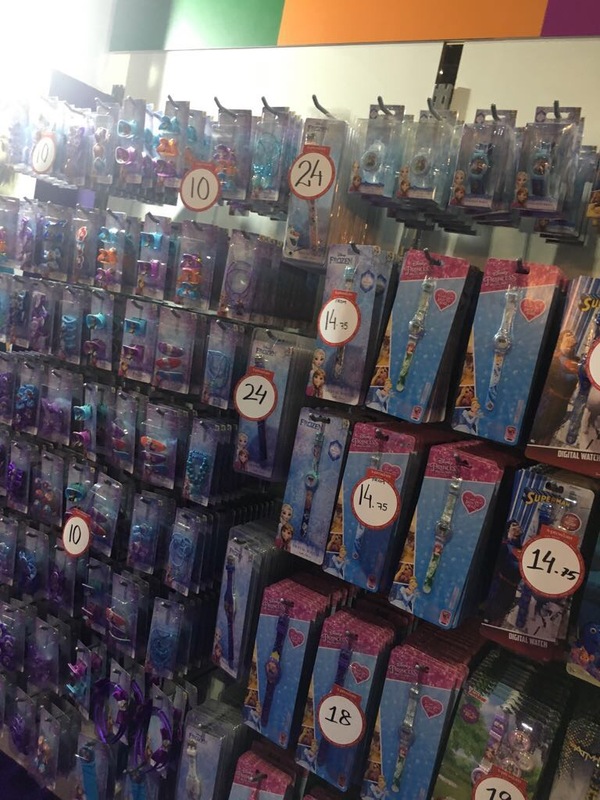 I don’t know the prices of each stuffed such , when just causally checked diff ranges from 150-500 dhs , which was pretty decent pricing . 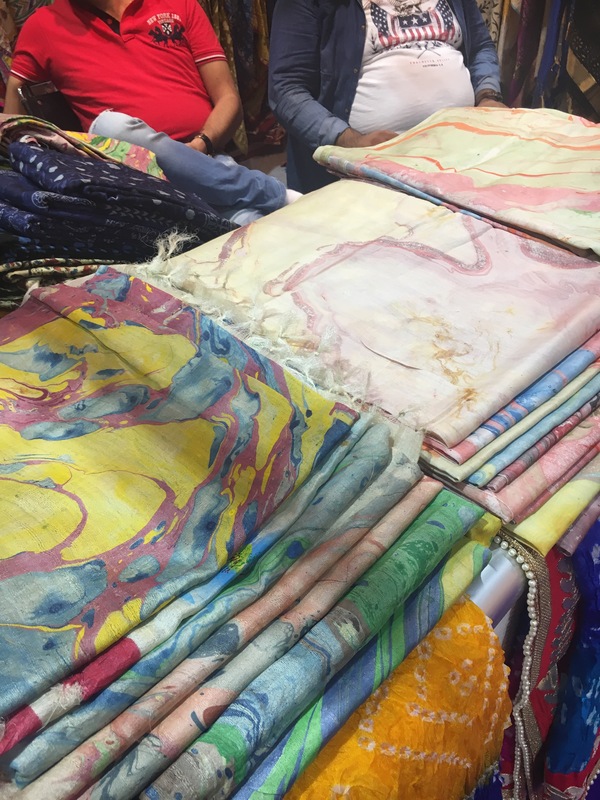 There was A kids play area . 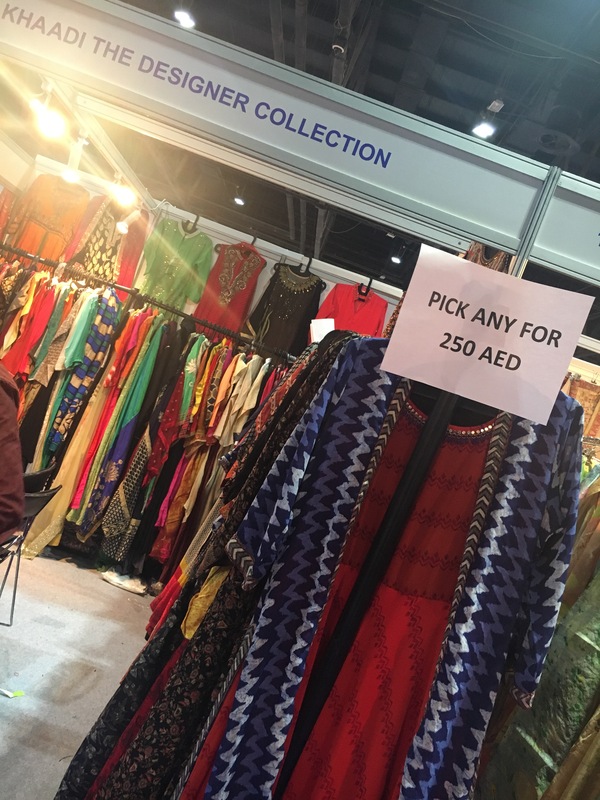 So this ramdan after Iftar , if you plan to have suhoor out , then this is the best idea you could shop and there is a food court too inside so could have suhoor too. 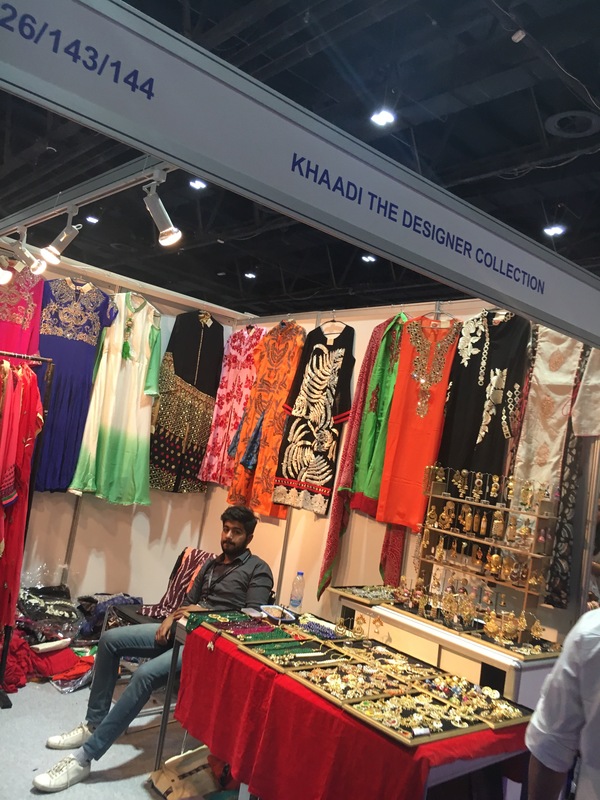 It’s located inside Dubai World Trade Centre , Hall 7 & 8 . 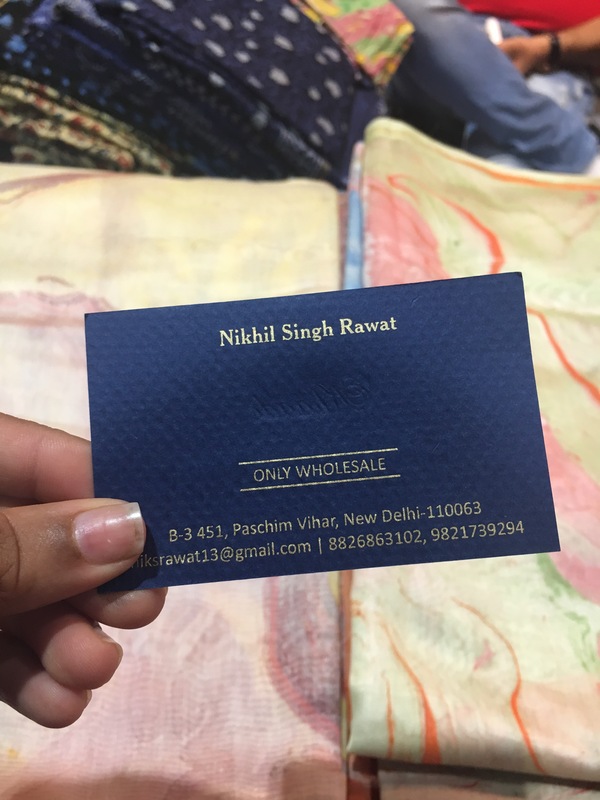 So yeah if any of you go do check out and let me know what you guys got ….